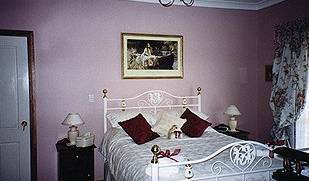 Briardale, Albury’s finest Bed and Breakfast, offers 5 Diamond Bed & Breakfast accommodation in Albury - Wodonga. 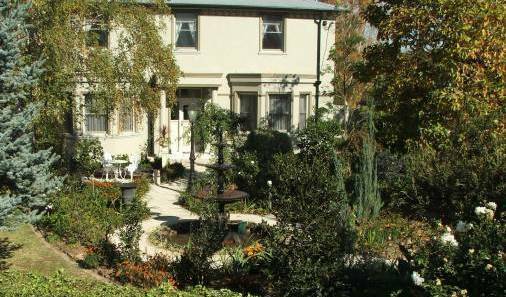 A traditional, fully hosted Bed & Breakfast located in a quiet and tranquil part of Albury. The best hostel in town and home to Mulga's $250 3 day rock trip. What is Gold? Gold is Money and an Inflation Hedge. Learn to Purchase Gold Online, Invest in Gold Mining Stocks and Trade Gold Online on the webs most comprensive site for newcomers to the gold market. Relax in the comfortable, self contained cottage located in the lush green Hills east of Melbourne. The Yarra Valley Wineries and the Dandenong Ranges attractions just add to the package for a restful holiday. 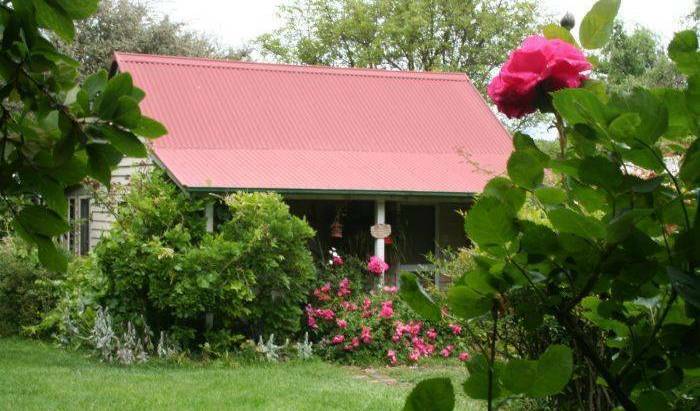 Cream Cottage is a cosy, private 2 bedroom miner's cottage only minutes walk to the village of Korumburra. It is an hour and half drive from Melbourne and is centrally place to explore the beaches of Inverloch, Cape Paterson, Venus Bay . 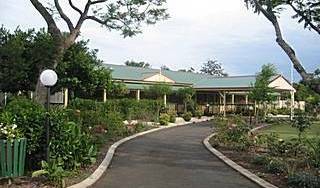 Old World Charm and Hospitality in tranquil leafy surroundings. Children and Pet Friendly. Central to all major sporting venues, Entertainment Centres and Restaraunts. Short drive to Beaches, Harbour, rivers and Lakes. A true 4. 5 star adult retreat with service to match. 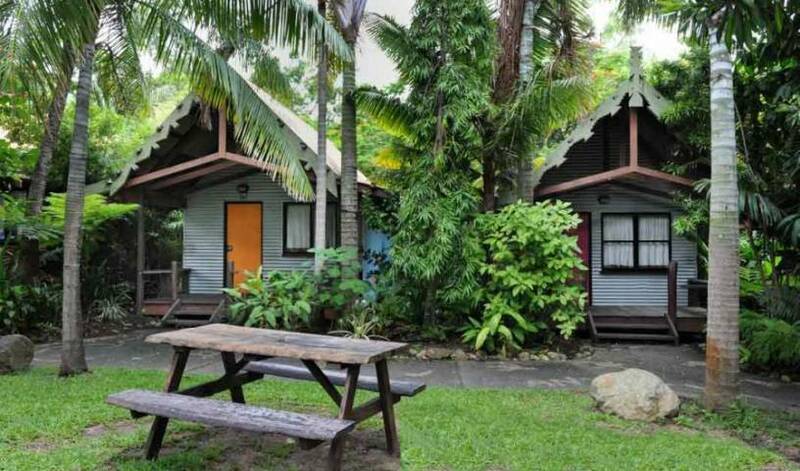 Relax in tropical gardens yet only 10 minutes to the heart of Noosa. 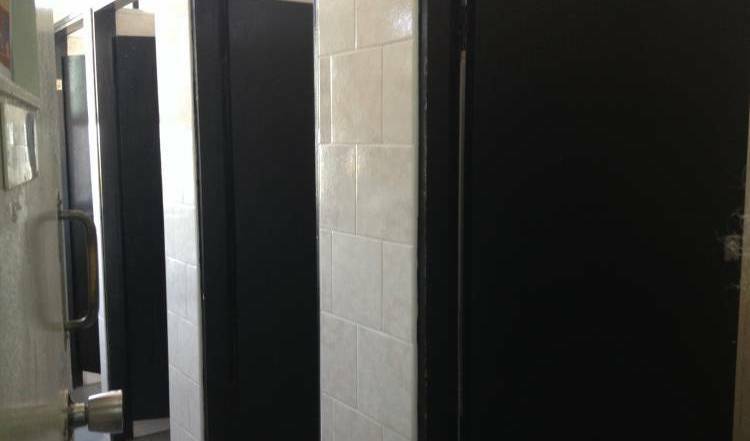 Hotel is located in the heart of the city, close to transport and all attractions. Relaxed and friendly atmosphere in one of Sydney's most charming inner-city suburbs. A great place to meet people and free job finding help for all guests. The Abbey on King backpackers hostel is ideally located at Newtown, with easy access to everything Sydney has to offer. Newtown is alive with energy, with a diverse array of cafes, bars, trendy shops and restaurants. We offer clean, quiet, friendly accommodation especially suited to holiday-makers, professionals, students and all those who require a budget stay in Sydney just minutes from the CBD by ferry or bus. 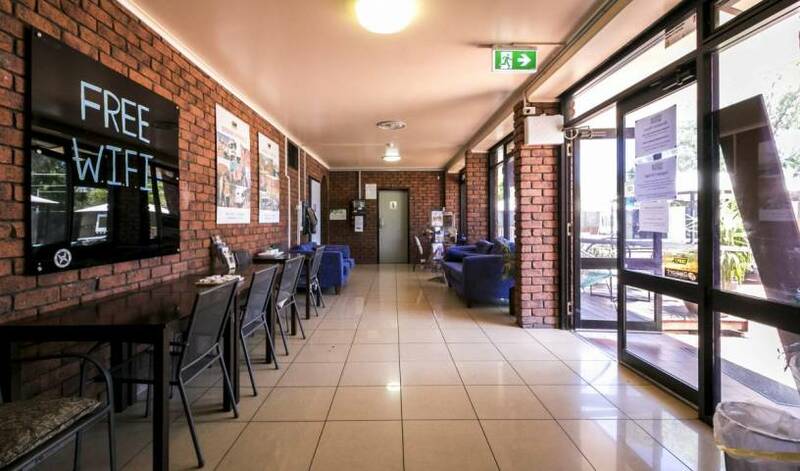 Marco Polo Motor Inn (3 1/2 stars) offers budget accommodation in Sydney. Roslyn Gardens Serviced Apartments offers self-contained studio apartments with secure undercover parking. 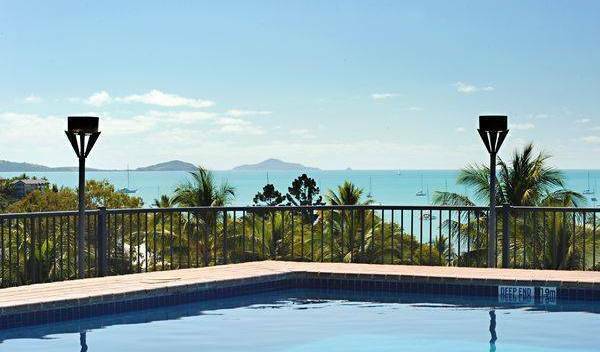 It is ideally located in charming Elizabeth Bay, only 5 minutes from the centre of Sydney and within easy distance of all major tourist attractions.